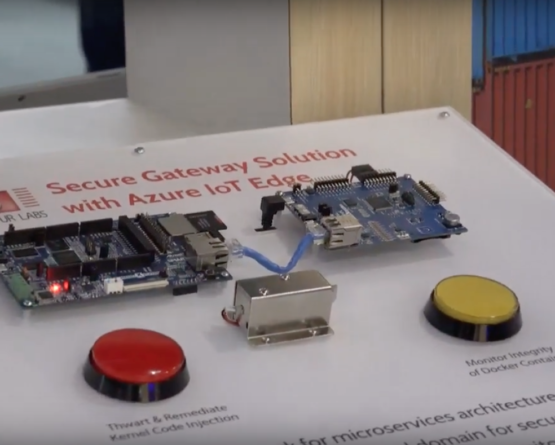 Microchip and Sequitur Labs Demonstrate Secure Azure IoT Edge | Sequitur Labs Inc. 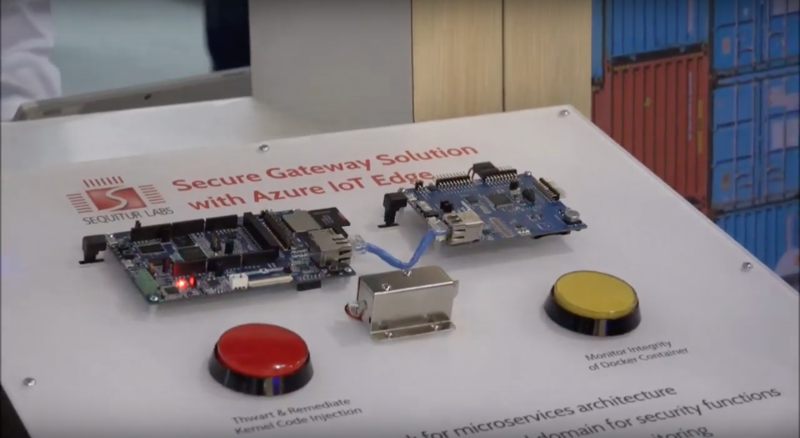 Microchip, Microsoft and Sequitur Labs partnered today to show a secure Azure IoT Edge-based system. 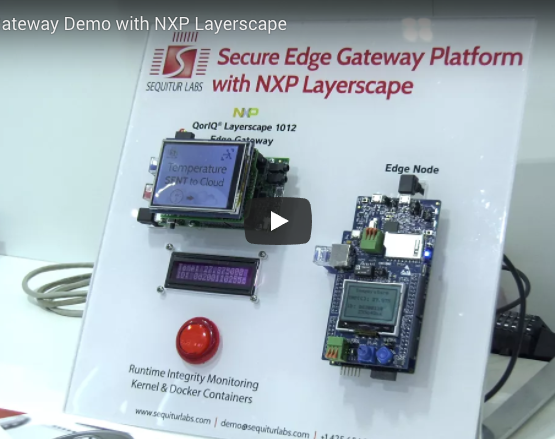 The system shows microservices and hardware-secured Docker containers running on Microchip SAMA5D2 along with Sequitur Labs' IoT Security Suite.